Dr. Ekram Beshir is a medical doctor by profession. 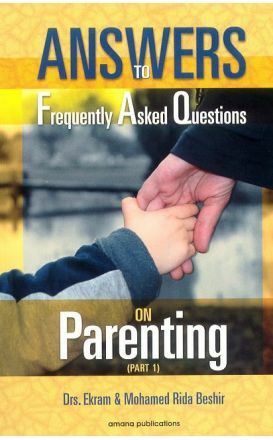 She was born in Egypt and has been living in Canada since 1975.While raising her four children, she has developed excellent knowledge of and experience in child psychology. 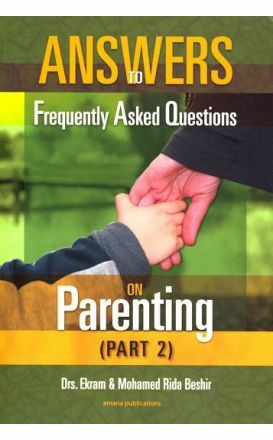 A Practical Islamic Guide have conducted very successful workshops on parenting skills for Muslim families in North America and overseas. 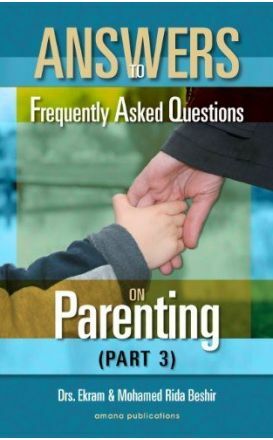 This book provides the reader with answers to the most frequently asked questions on the subject of parenting in North America from an Islamic perspective. A translation and commentary on a classical Arabic poem about raising children. 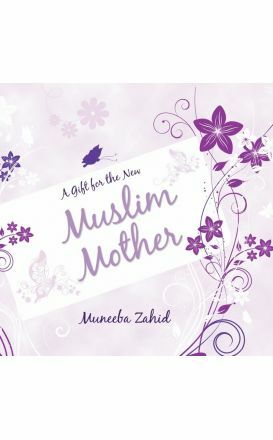 It is liberally scattered with motivating Qur'an quotes, inspiring ahadith and comforting du'as, as well as top tips to help you be the best mum you can be in these precious early months.